C&H 36000 Btu Light Commercial Grade in Minisplitwarehouse.com Find the Best Air Conditioner for Your Space. 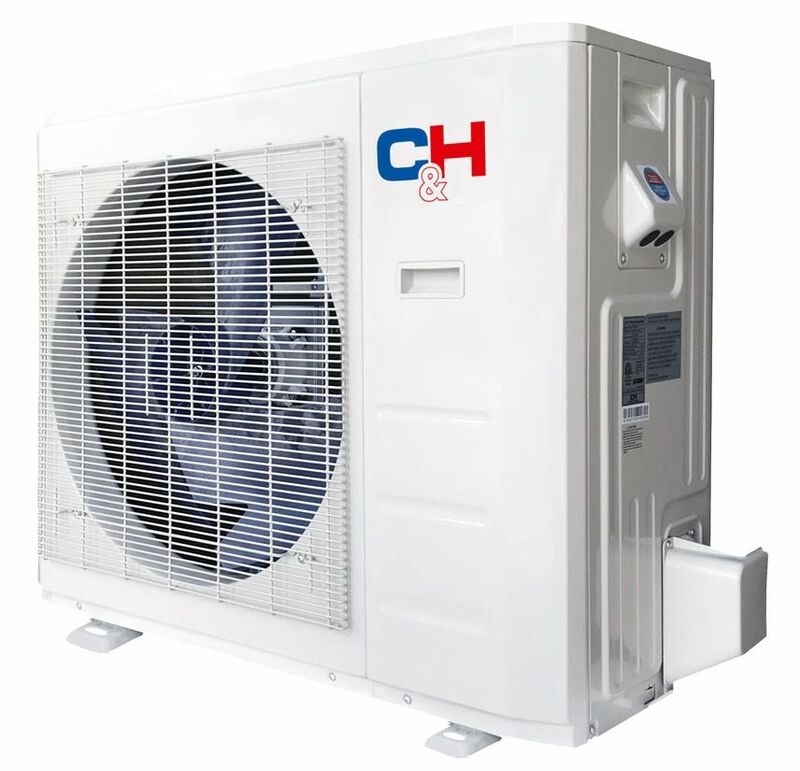 C&H 36000 Btu 16.5 SEER Light Commercial Grade Ducted Heat Pump AC. Price: $2,099.99 ex. tax. Call us 877-770-3548 or visit our website.